Why the sarcasm? He absolutely correct about these parties. 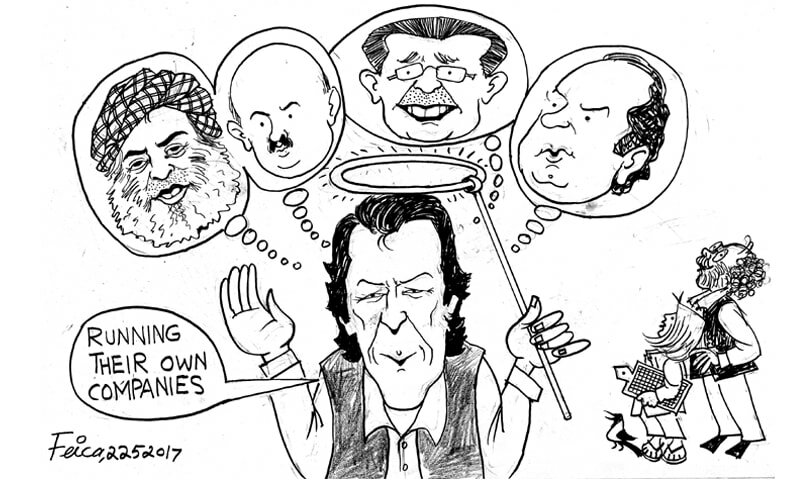 Doesn't the cartoonist know the rock solid financial integrity of IK?